I volunteered as a Speaker for Get Inspired Talks.  My hope was to inspire people to brave actions and we completed 500 daily gives in 2 minutes. Give #1 Smile at a stranger x 250 people Give #2 Free Hug x 250 Yippee!